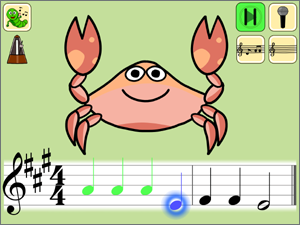 Earworm (for iPad) is a real worm that lets kids train their ears. 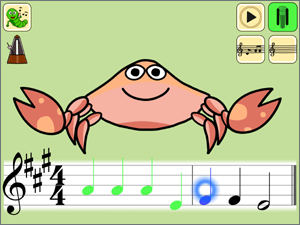 It sings a melody and your child sings it back by ear. 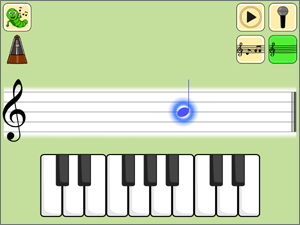 You don’t need to know notes or intervals, but there is always a chance that you will learn it while playing. 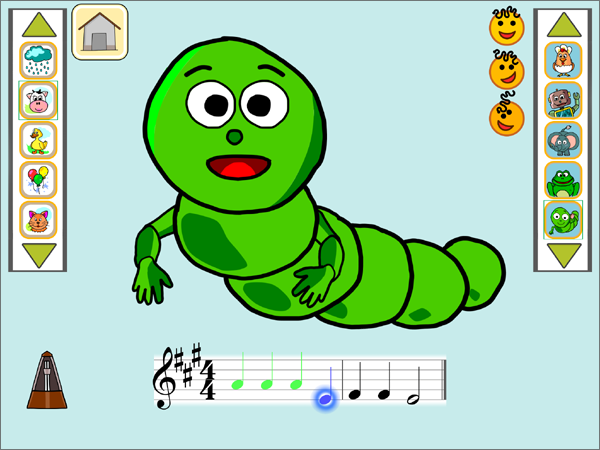 Earworm has six friends which sing with different voices. 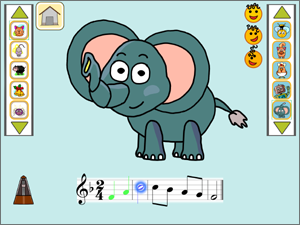 Can you sing like an elephant? 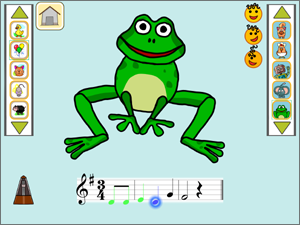 Or croak like a frog? 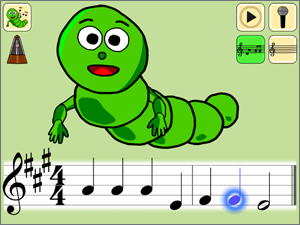 Earworm (for toddlers): 10 simple melodies, FREE!